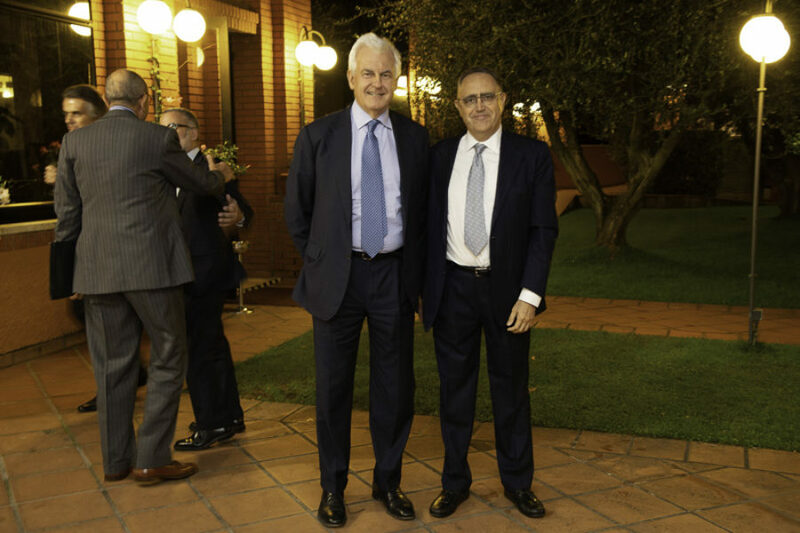 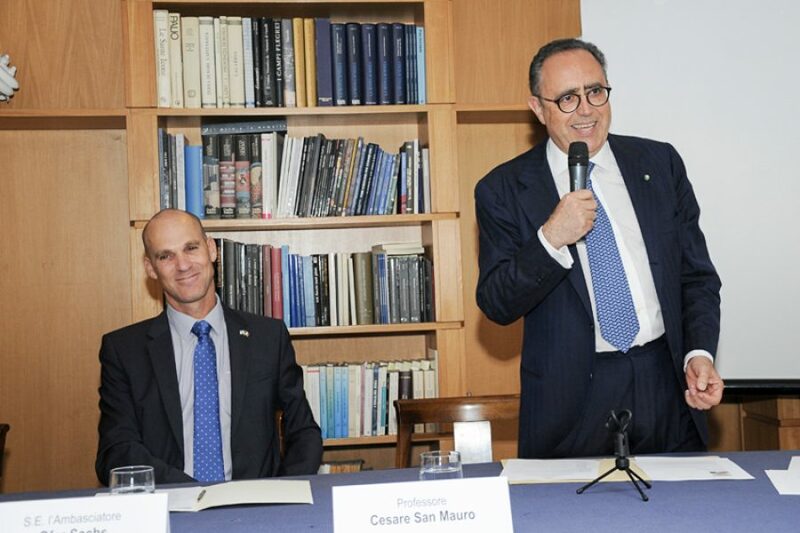 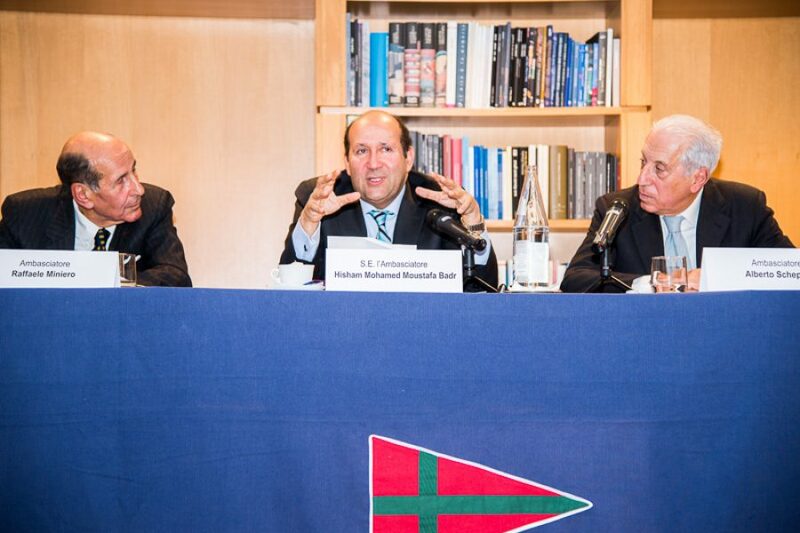 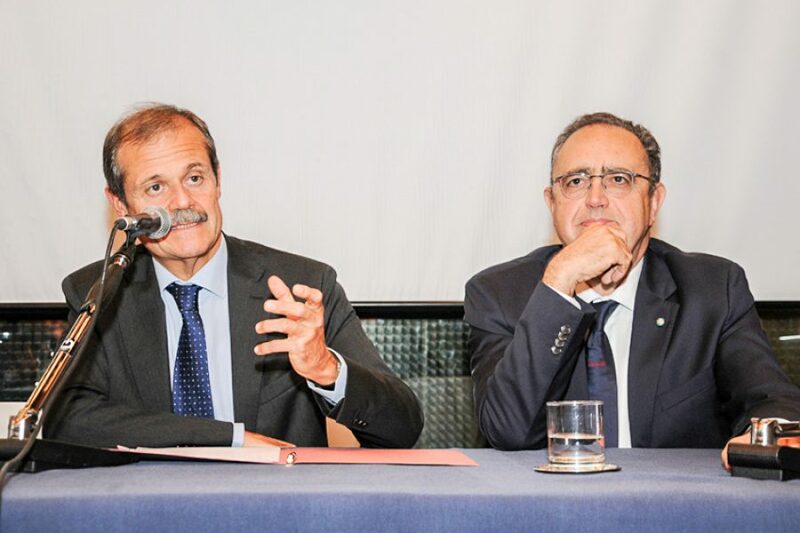 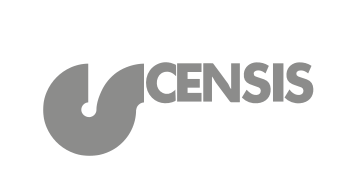 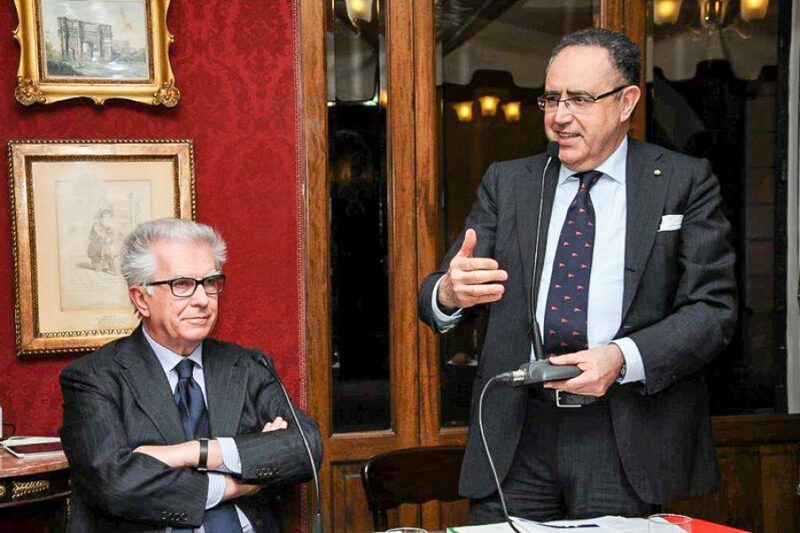 Fincantieri and ISPI President, Giampiero Massolo, was the Speaker during the ninth event of 2017 of Roma Europea Meetings. 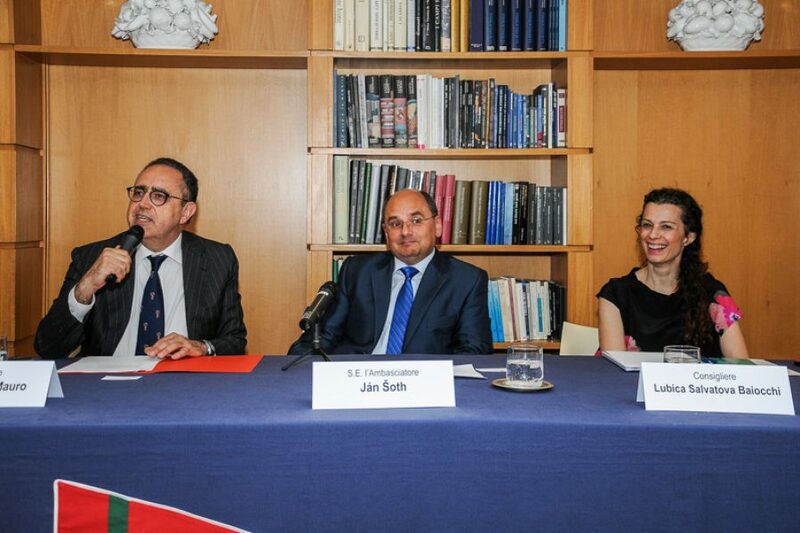 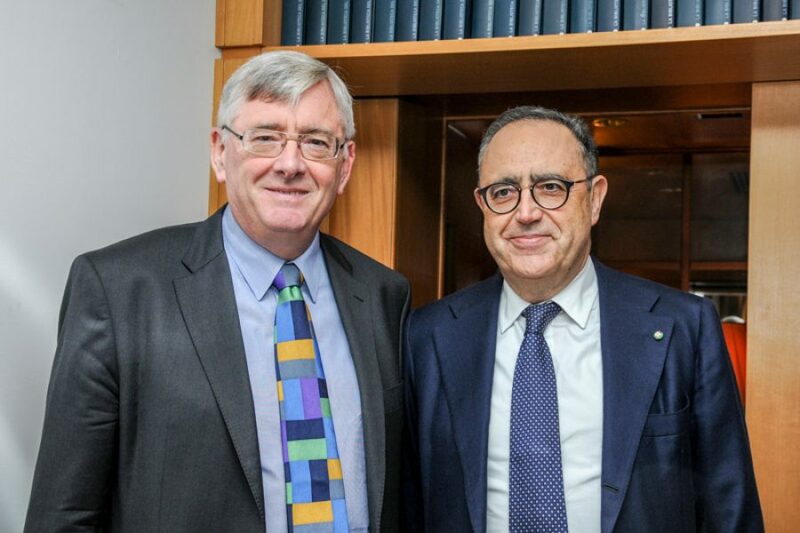 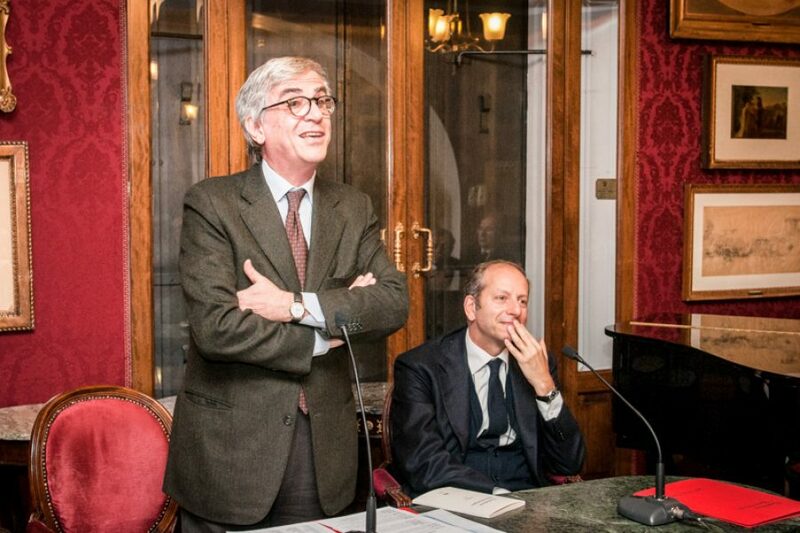 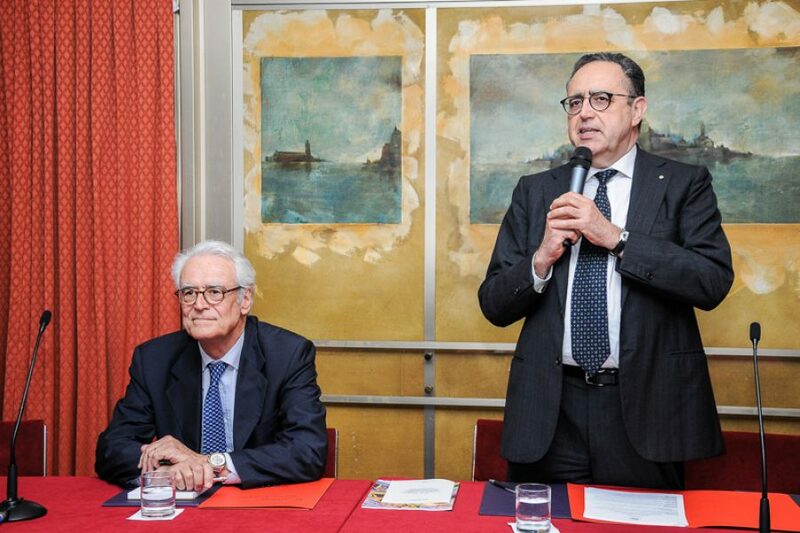 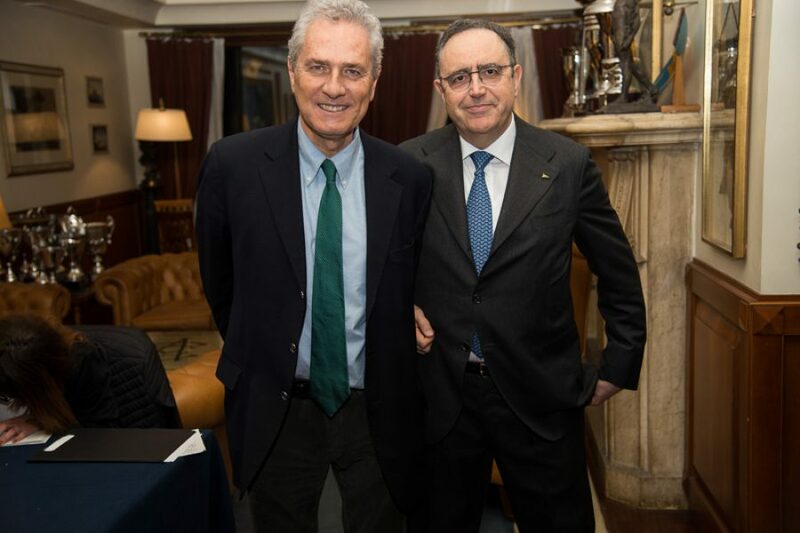 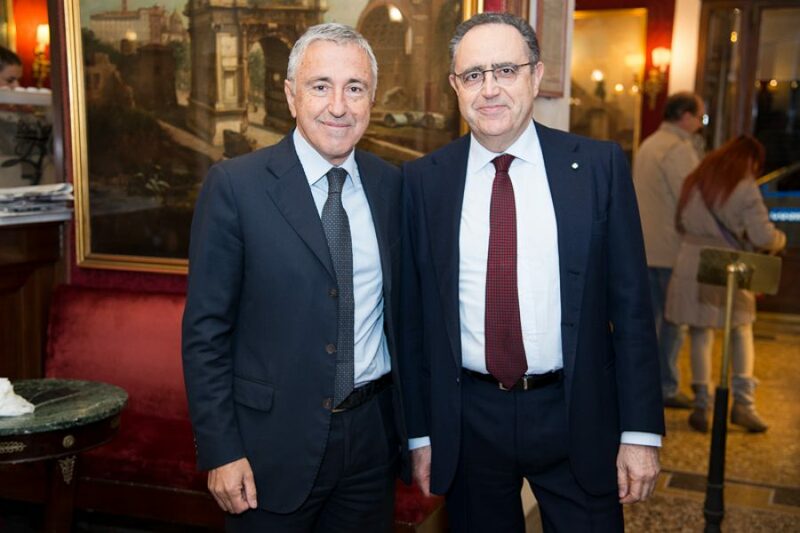 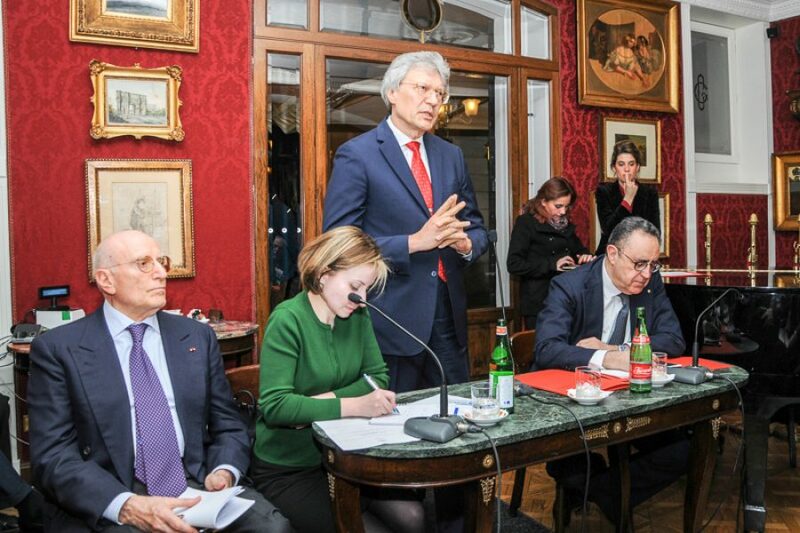 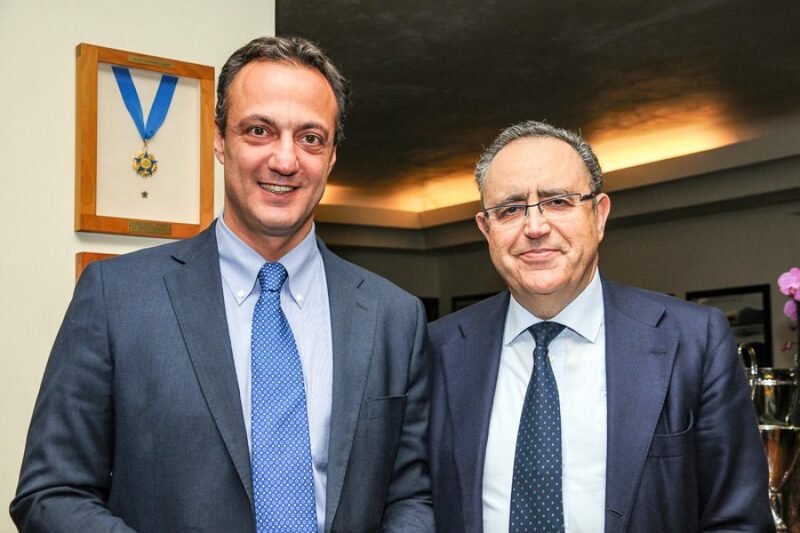 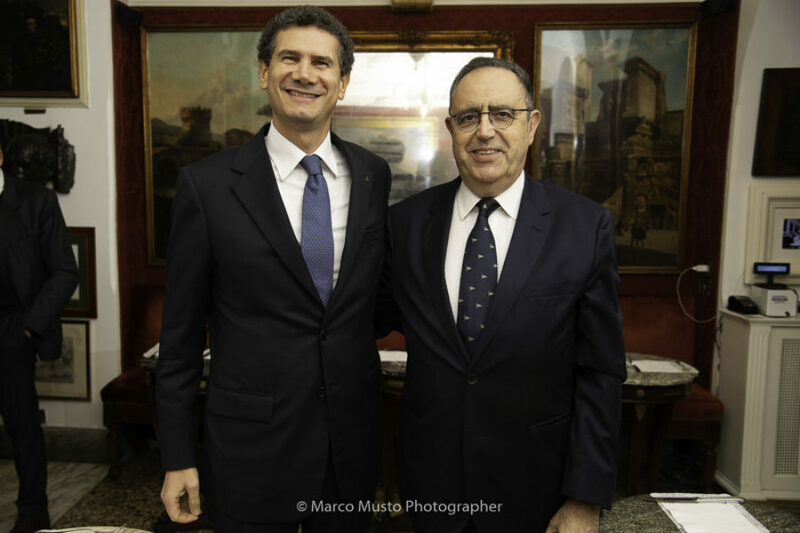 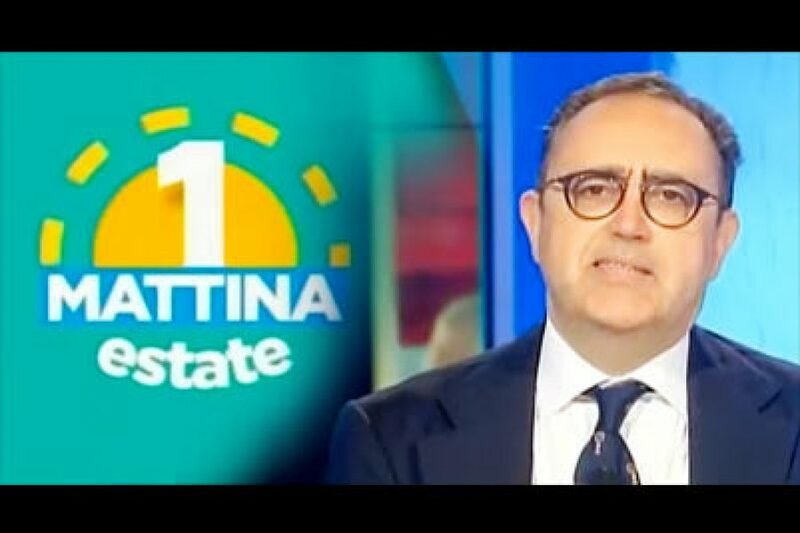 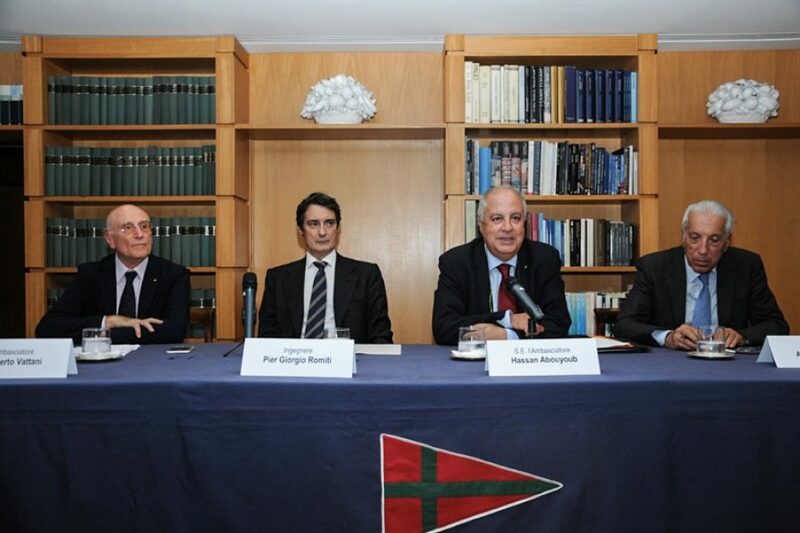 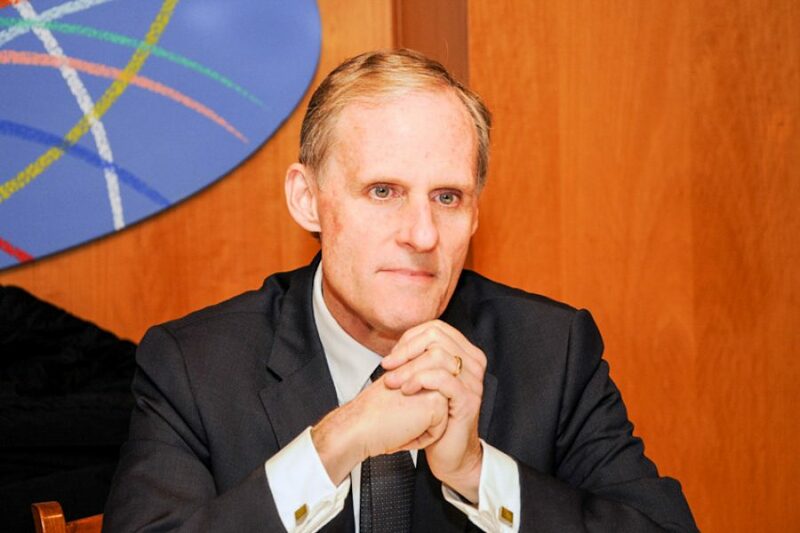 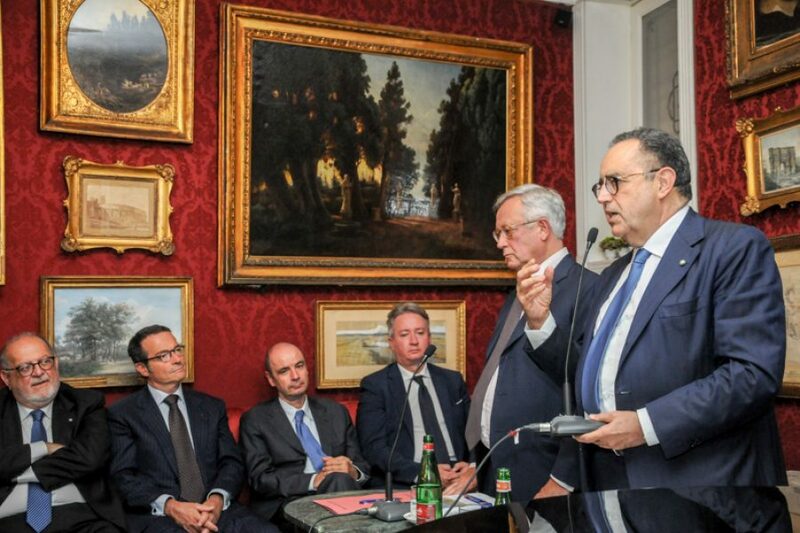 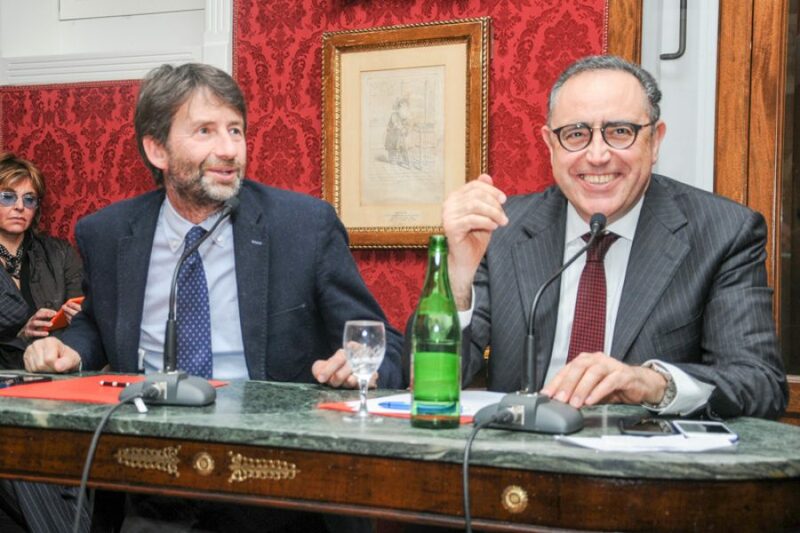 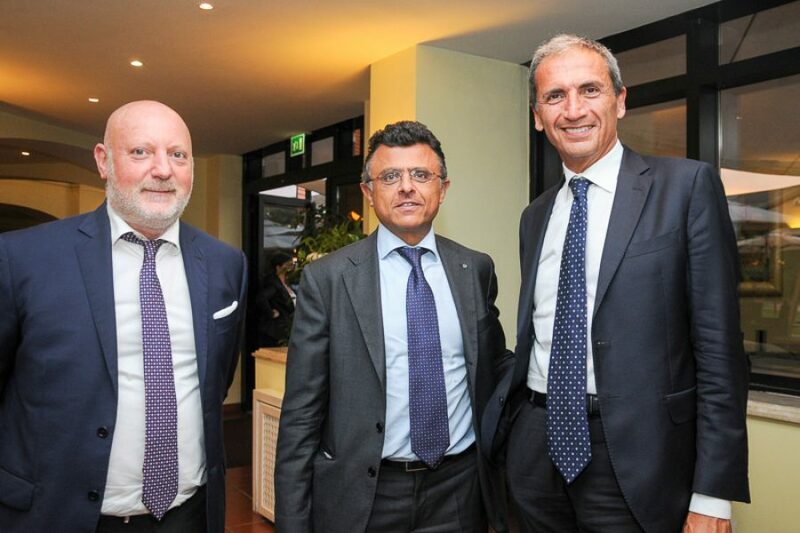 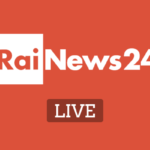 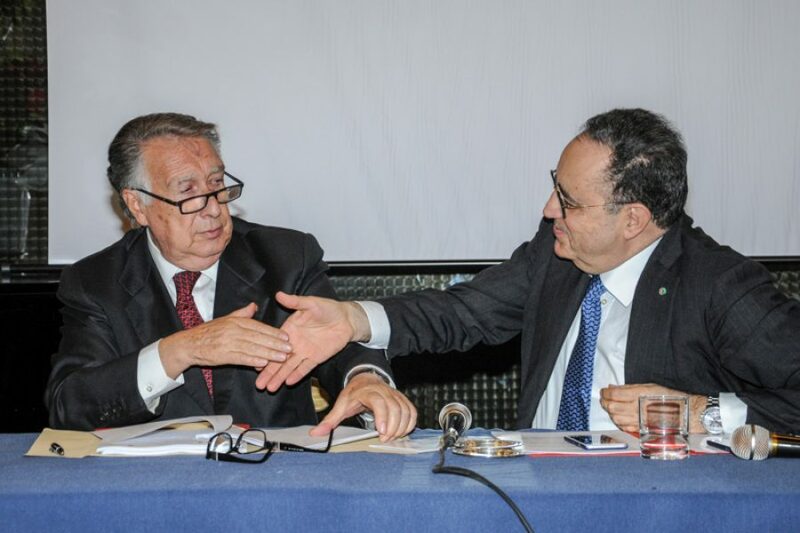 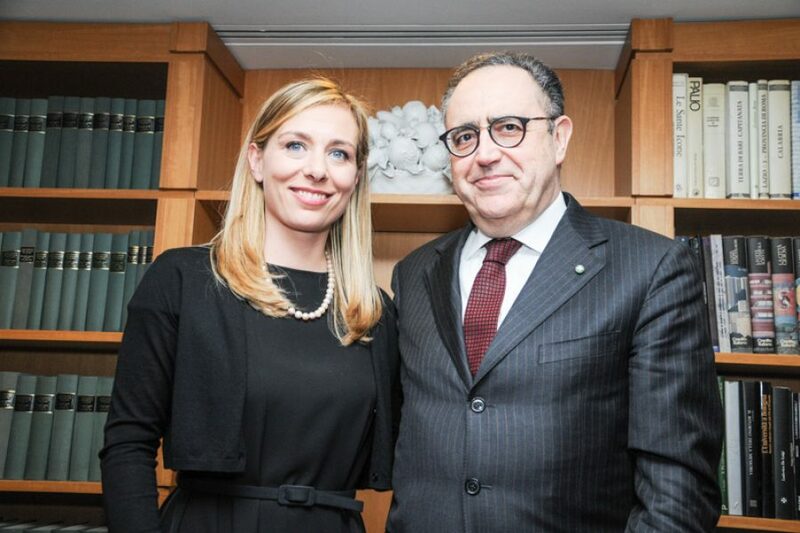 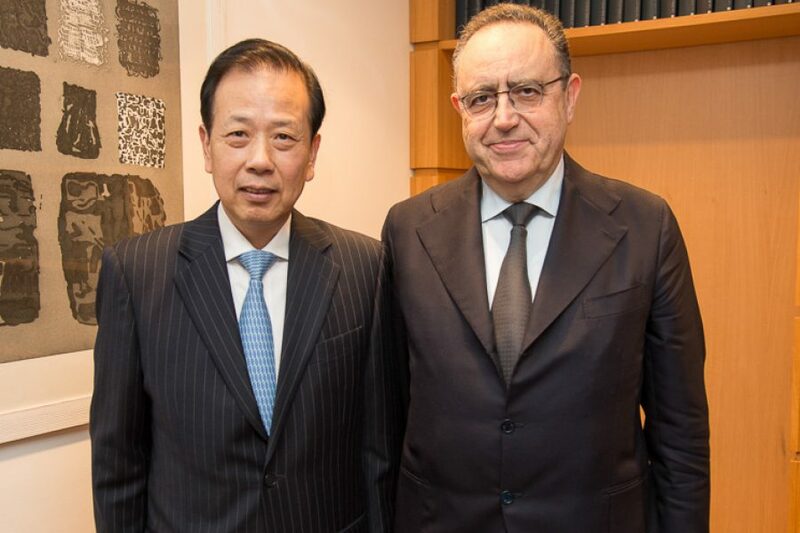 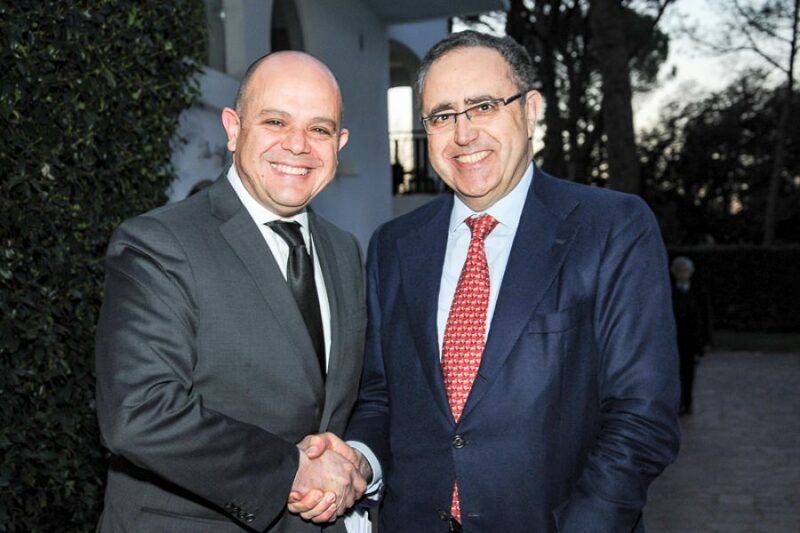 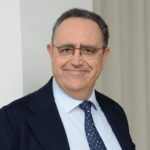 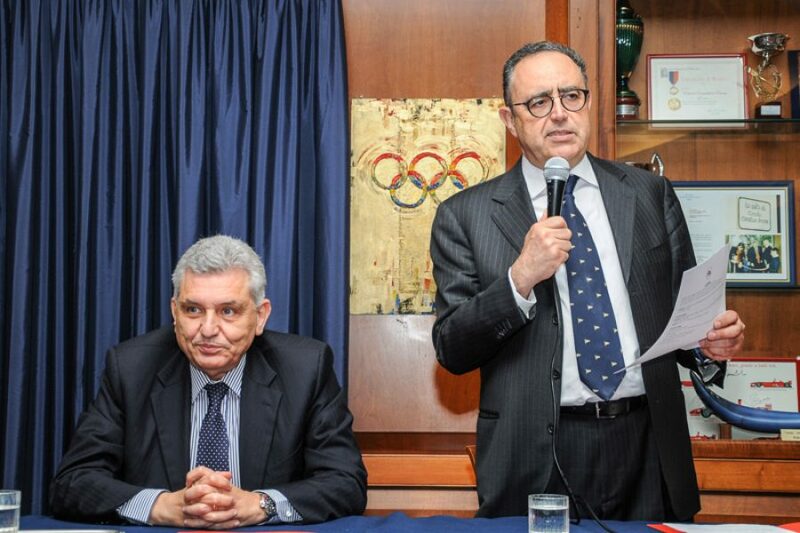 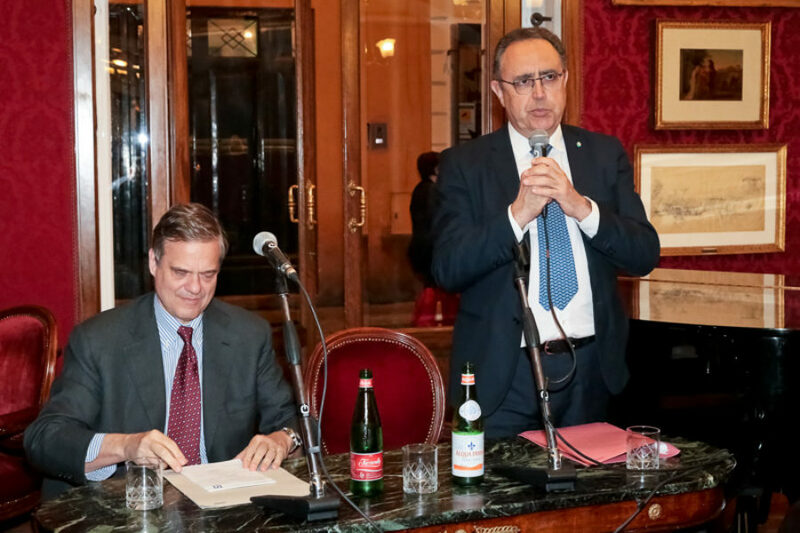 The debate was moderated by the General Secretary of Fondazione, Prof.
Meeting with Mr. VIRMAN CUSENZA Director of the Italian newspaper “Il Messaggero” at the Antico Caffè Greco in Via Condotti. 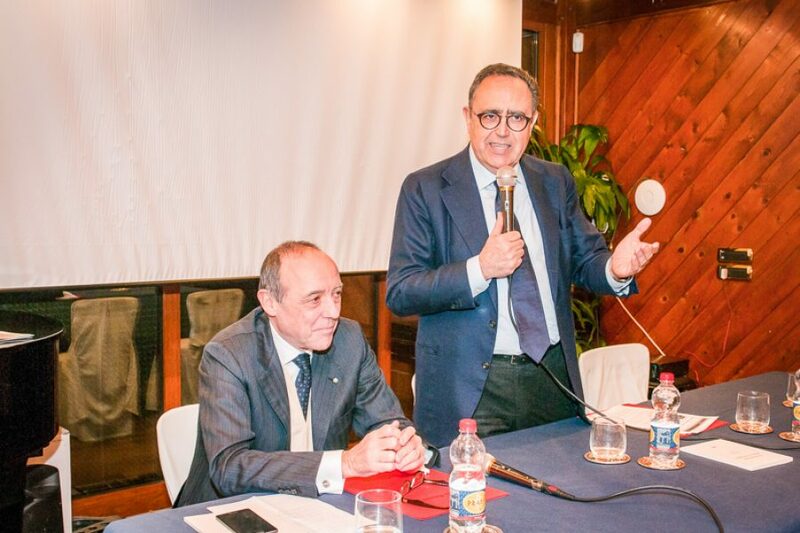 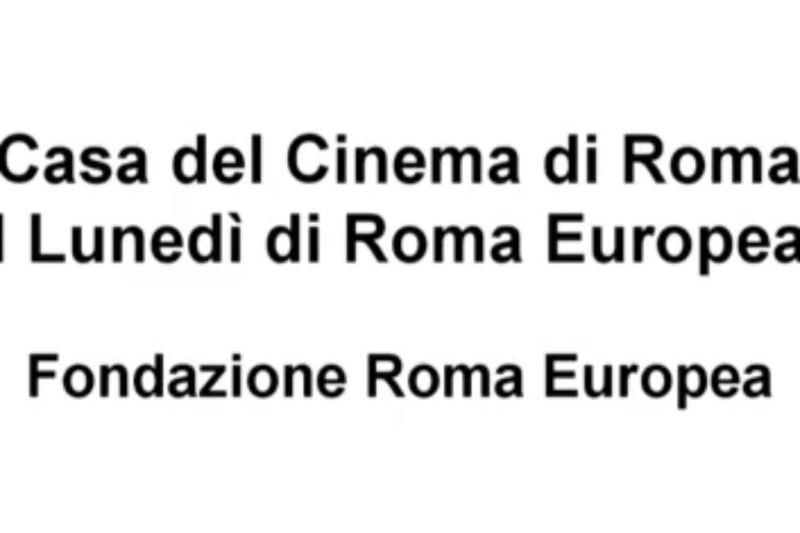 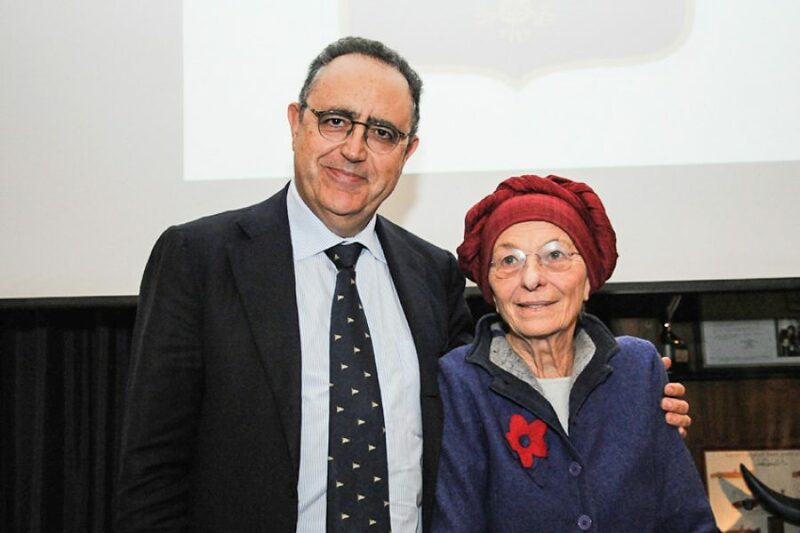 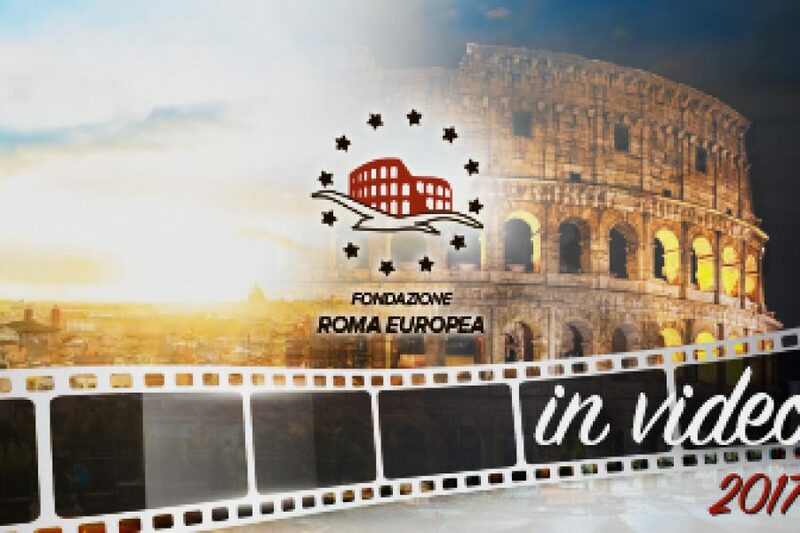 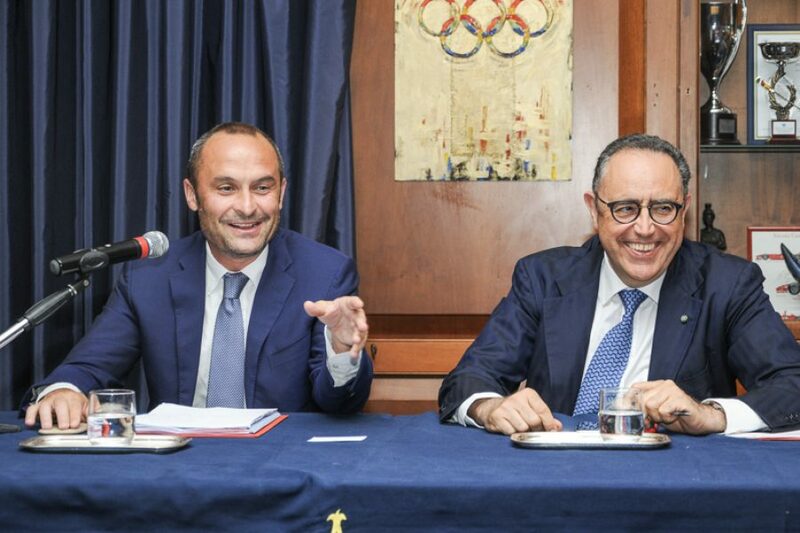 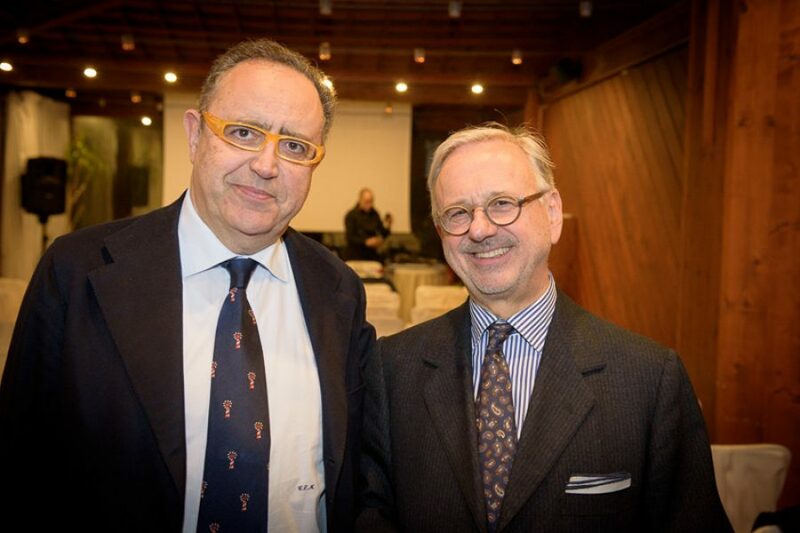  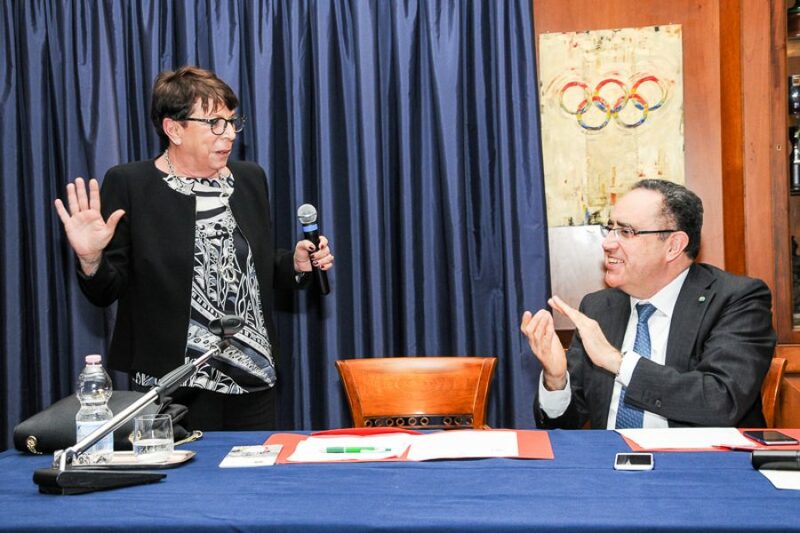 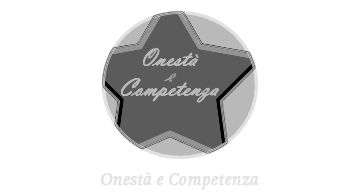 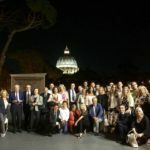 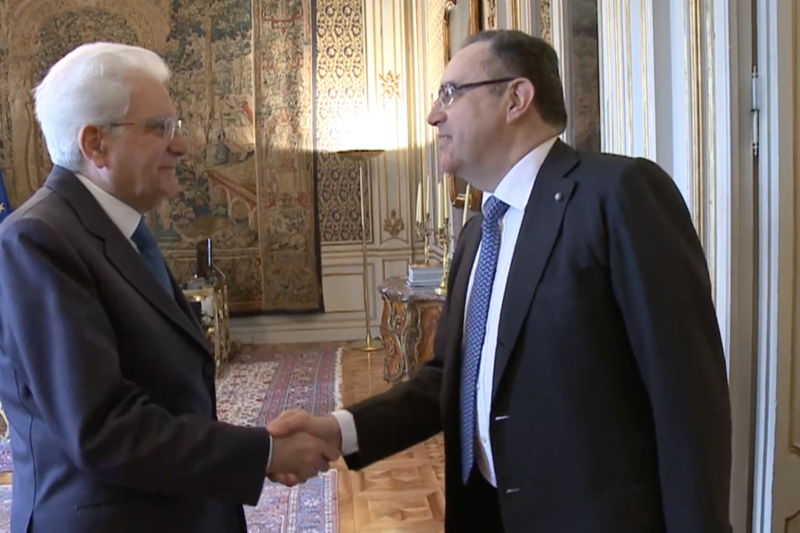 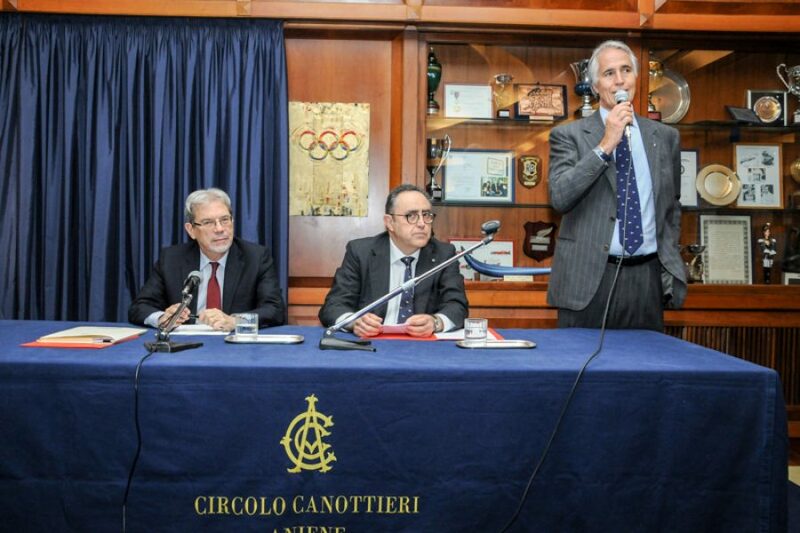 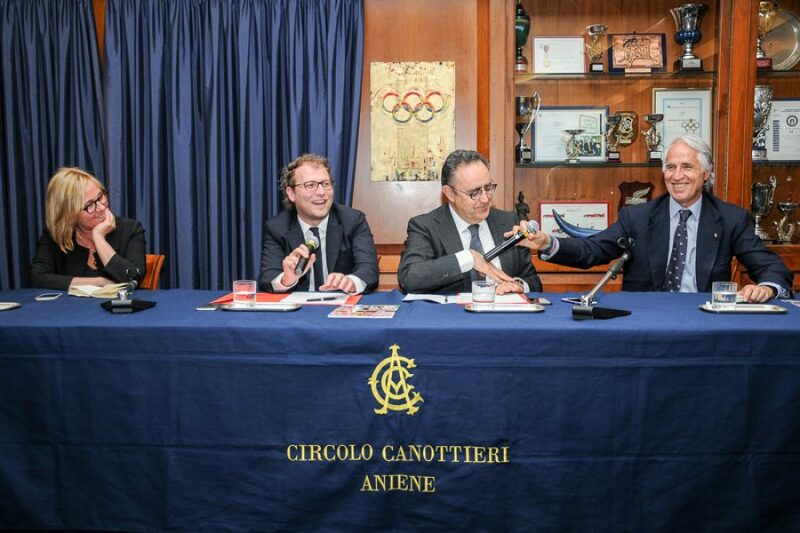 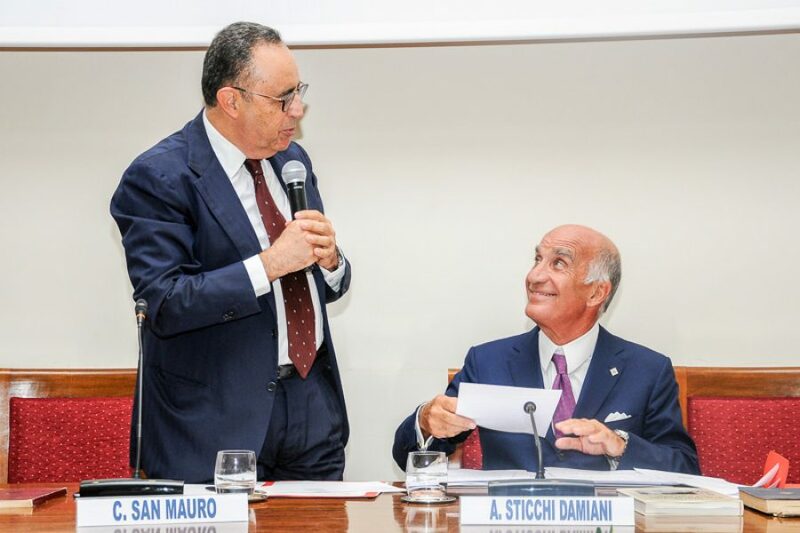 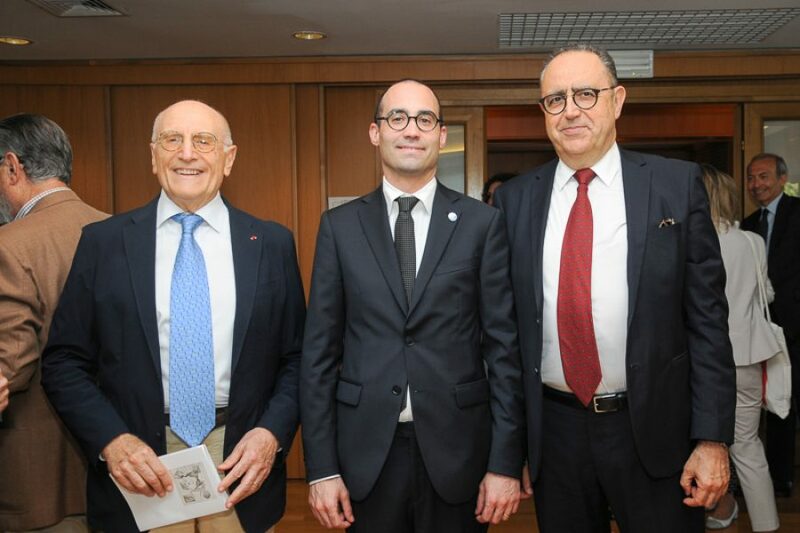 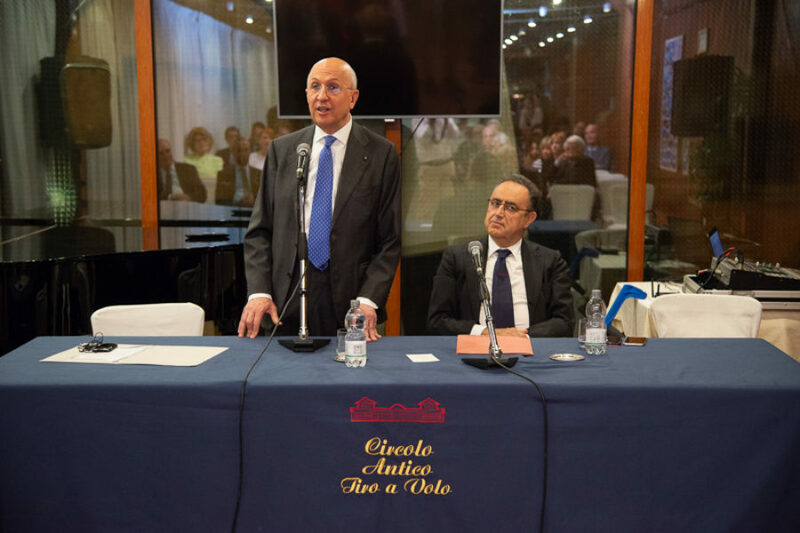 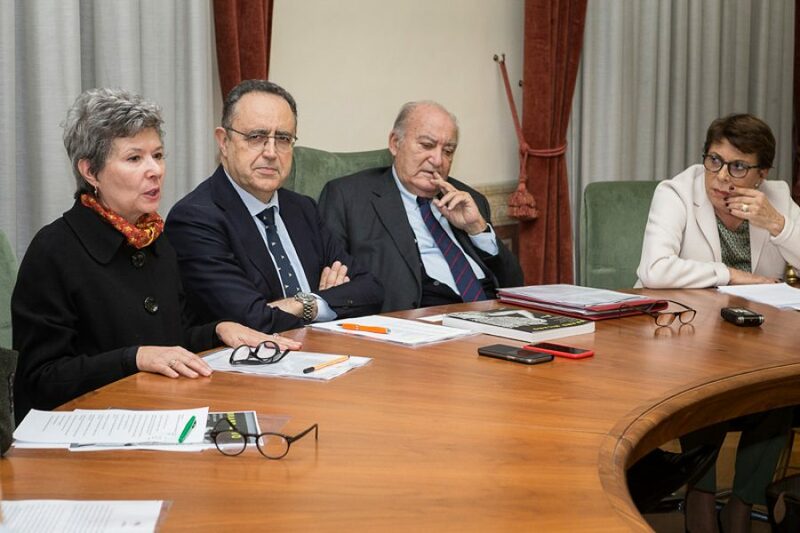 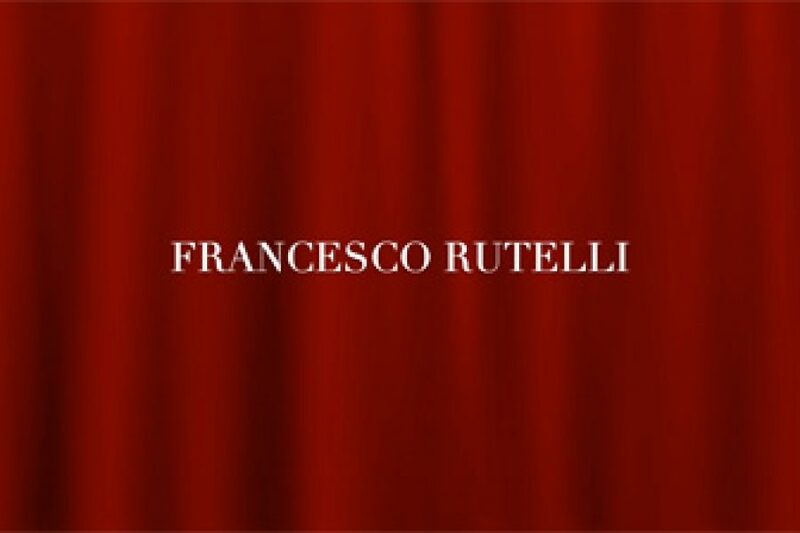 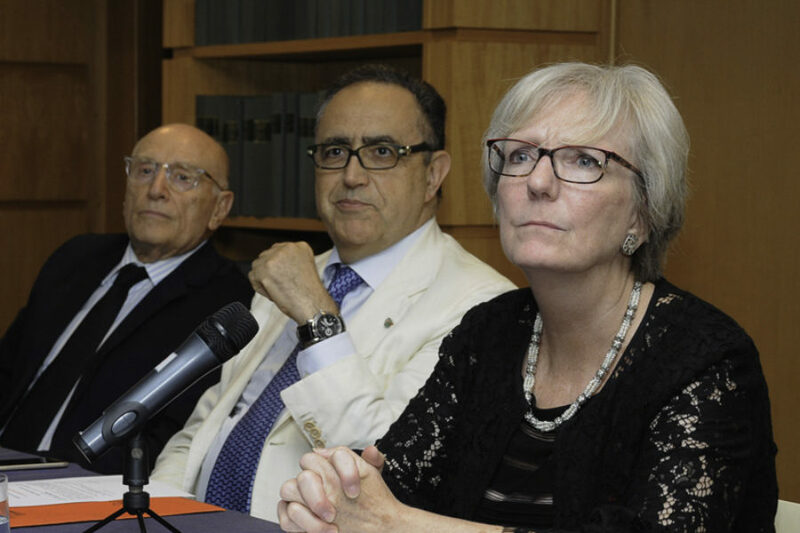 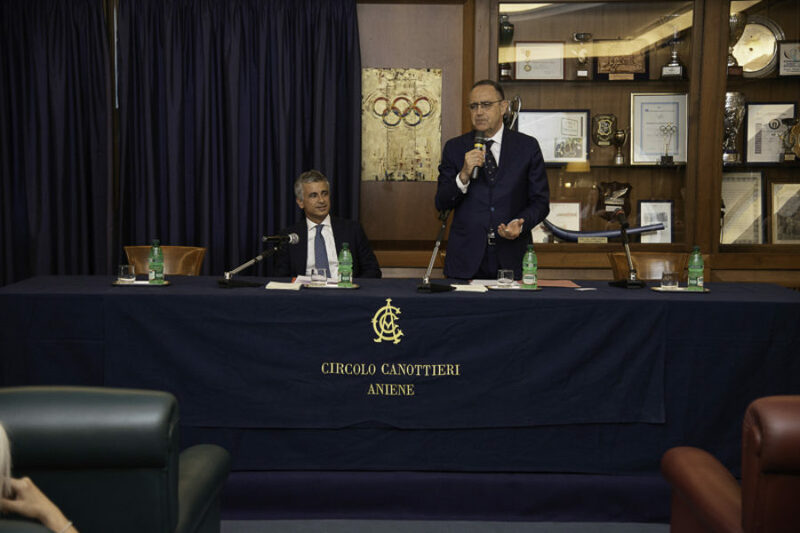 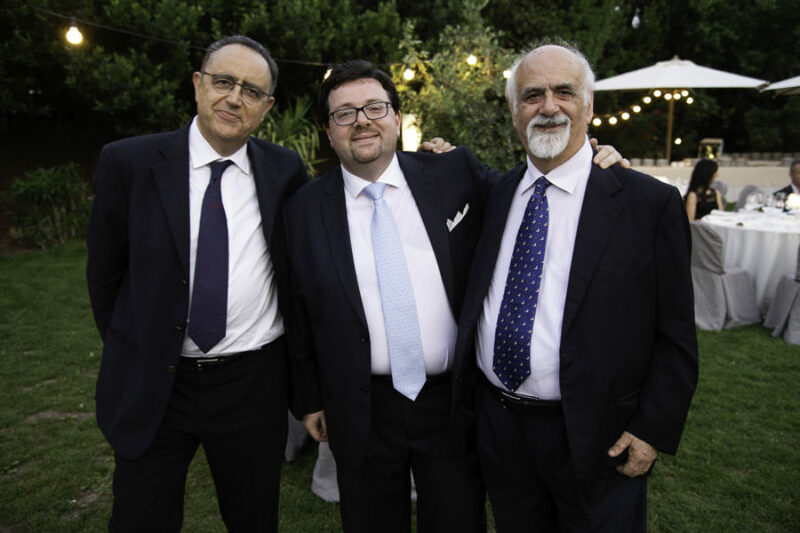 The President of Unindustria (Union of Industrialists and Companies of Rome, Frosinone, Latina, Rieti, Viterbo), Maurizio Stirpe, met Friends and Members of Fondazione Roma Europea at Circolo Canottieri Aniene. 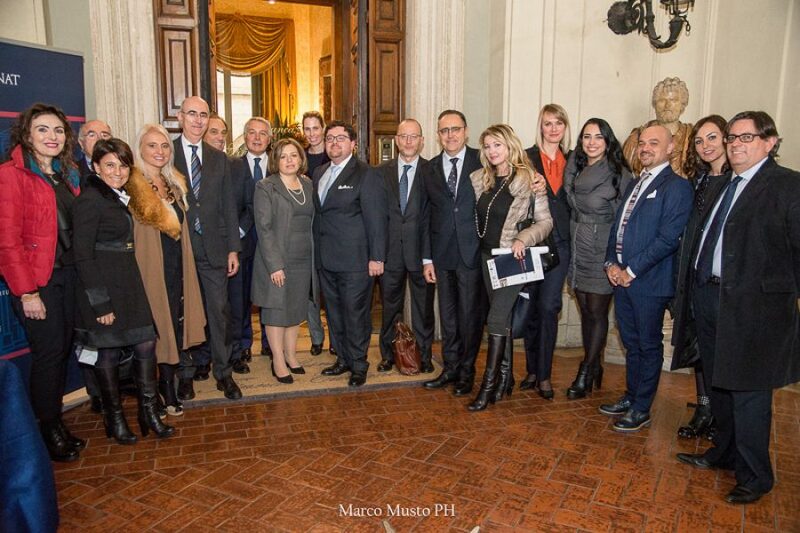 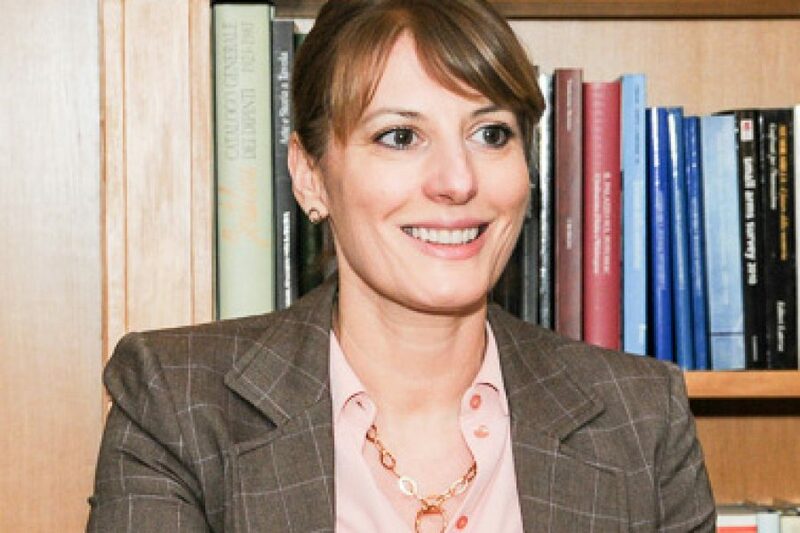 The Ambassador of the Republic of Serbia in Italy, H.E Ana Hrustanovic, met Friends and Members of Fondazione Roma Europea at Circolo del Ministero degli Affari Esteri.